We are parish members of Our Lady Of Mount Carmel Parish in Worcester Massachusetts who want to save our Church and Parish. We are organizing under the name of the “MOUNT CARMEL PRESERVATION SOCIETY”. We are located in the second largest city in New England, Worcester MA. Our beautiful Italianate Church is threatened to be demolished and our parish is suddenly about to be scattered. We are organizing and raising funds to find a solution to FIX the CHURCH and SAVE the PARISH. Our mission is to preserve Our Italian Catholic Church and Parish currently located on Mulberry Street, in Worcester, Massachusetts., and to ensure it thrives with it’s over 100 year old glorious history, as a vital Parish, a Sacred Space, and also as a center for Italian American Arts and Culture and Education, as well as, a Community Anchor Institution, as an epicenter of robust diverse community and neighborhood activities, as it has been for generations. 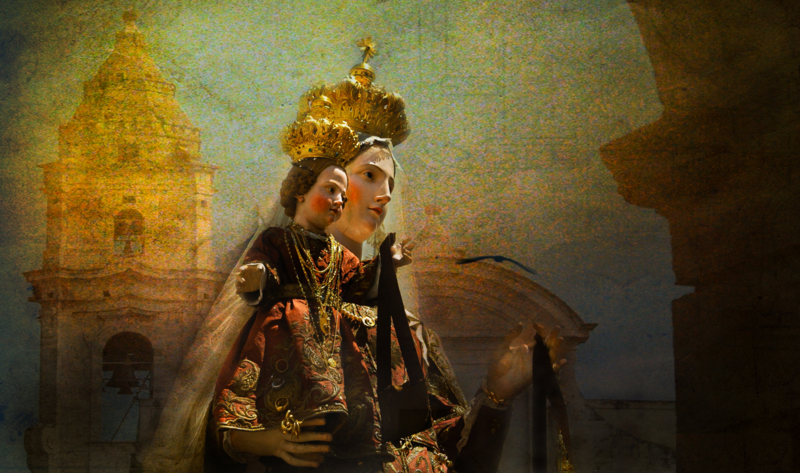 Please join us in our challenge to Preserve Our Lady oF Mount Carmel. Please send donations of any amount possible to the following exclusive fund raising site to Preserve Our Lady of Mount Carmel Church and Parish. Make a PLEDGE: Your pledge will help us address the cost to secure the structural integrity of the Church. Simple download the pledge form and returned a completed version to us. We are holding a PRAYER VIGIL at 10AM at the Mount Carmel Parking Lot on SUNDAYS (Rain or Shine) take your Rosarys if you can. This may be followed by a brief Updates or with a Committee Captains/Chairs meeting.